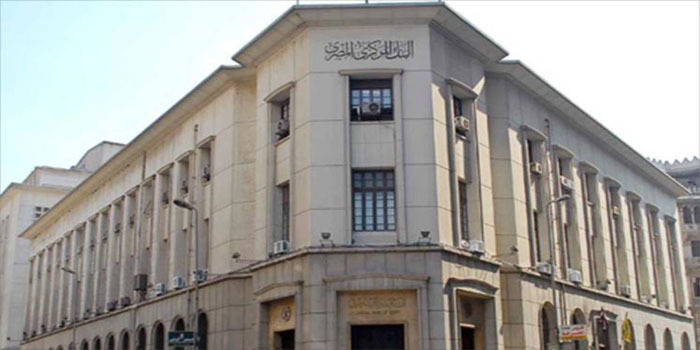 The yield on the Egyptian treasury bonds (T-bonds) sold in Monday’s auction has fallen to its lowest level since May 2018, data by the Central Bank of Egypt (CBE) showed. This came following the CBE’s Monetary Policy Committee (MPC) decision to slash interest rates by 1%. The MPC reduced overnight deposit rate and overnight lending rate by 100 basis points (bps) to 15.75% and 16.75%, respectively, during its meeting last Thursday. Total yields on Egypt’s T-bonds sold yesterday amounted to EGP 4.05 billion, up EGP 2.3 billion from the requested sum of EGP 1.75 billion, according to the CBE. The average yield on the seven-year T-bonds recorded 16.98%, its lowest level since last May, with EGP 955.4 million in proceeds, the central bank highlighted. Meanwhile, the average yield on the three-year T-bonds stood at 16.5%, the lowest since June 2018, with EGP 3.09 billion in proceeds, the CBE added.